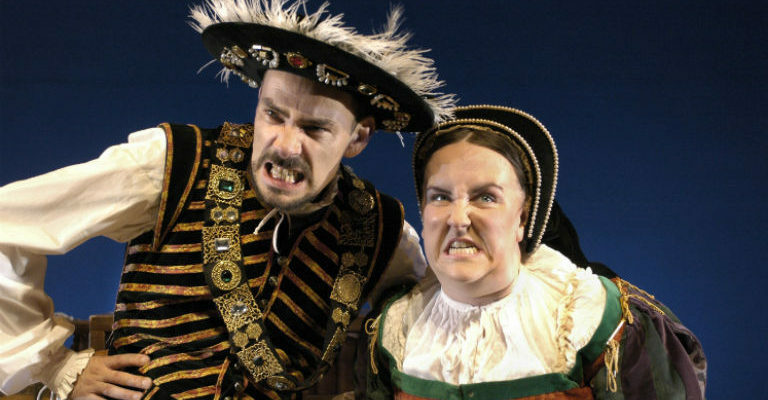 In 1993, the first of Terry Dearys’ Horrible Histories books were published and now HORRIBLE HISTORIES Live On Stage is coming back to the North East with Terrible Tudors and Awful Egyptians! Just announced! 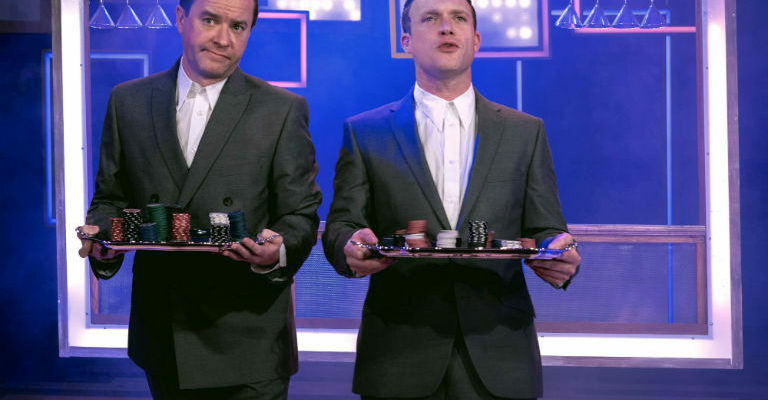 Terry Deary to cameo ALL performances at Sunderland Empire! In TERRIBLE TUDORS take a trip through the horrible Henries to the end of evil Elizabeth and hear the legend (and the lies!) about the torturing Tudors. Find out the fate of Henry’s headless wives and his punch up with the Pope. Meet Bloody Mary and see Ed fall dead in his bed. Survive the Spanish Armada as it sails into the audience!